I'm honored to announce that I've been invited to speak at the 2017 Sports PR Summit hosted at Twitter HQ in San Francisco. 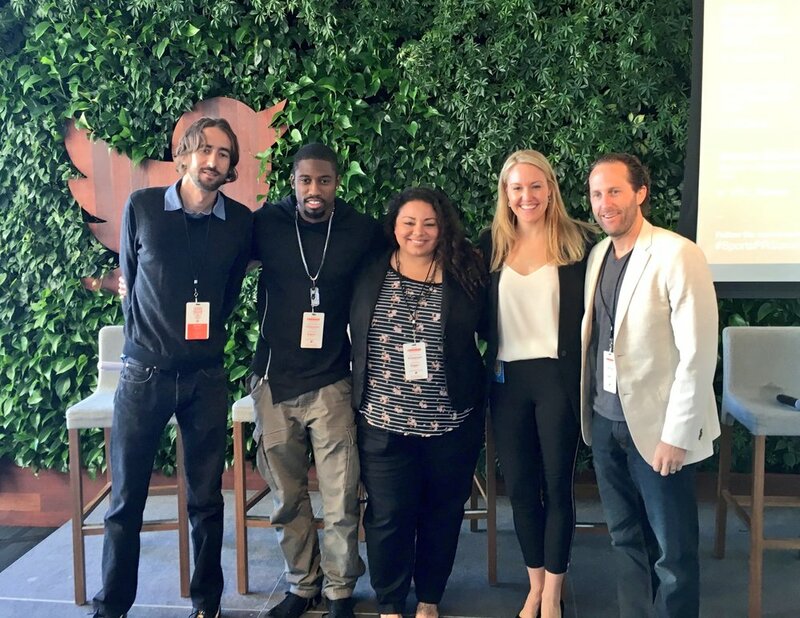 I had the privilege to speak at last years summit along some incredibly talented peers, Raleigh Blank (Twitter), Jeremy Thum (Digital, Golden State Warriors), Marquette King (Punter, Oakland Raiders), and Sam Laird (Mashable). The event itself is a full day of sharing knowledge, learning new tips/tricks, and the networking alone is worth the price of admission. 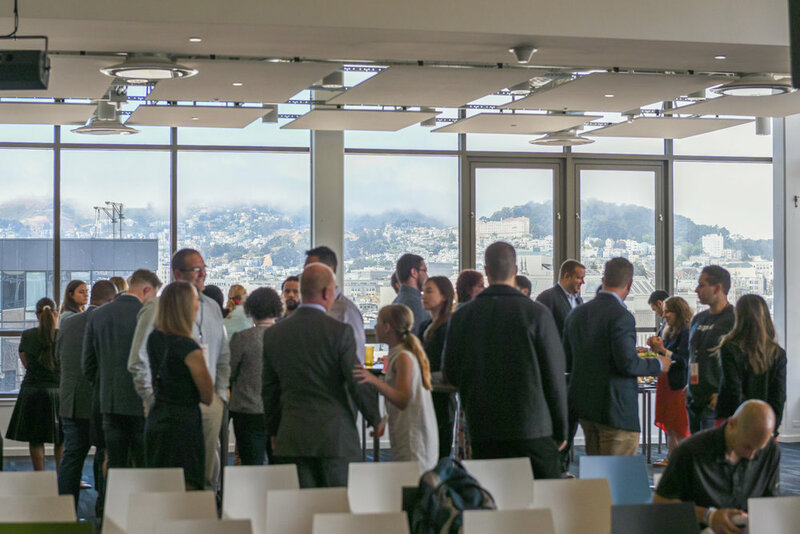 Plus... you can't beat the beautiful views from the rooftop of Twitter Headquarters. This years line up is pretty incredible. I always love the opportunity to hear from powerful players in sports biz like Melissa Brenner, Digital SVP for NBA, Laura Froelich, Twitter Global Head of Sports Partnerships, my fellow panelist two years in a row, Jeremy Thum just to name a few. For someone who is looking for an opportunity to work in the sports biz / social media this is a great opportunity to rub shoulders with some major players in the biz. For those that have been in the sports biz for a while, it's always fun to meet and find opportunities to collaborate together on future projects. Some of my favorite projects/campaigns during my time working at UFC came from the networking and relationships built at conferences just like this one. Tickets are available online HERE and you can check out more info about Sports PR Summit and this years attendees HERE.